Carpet Roles UK are delighted to be assisting their clients, a leading North London / Essex based commercial flooring contractor in their search for an experienced commercial flooring Quantity Surveyor. Our clients, a family owned and managed business with a great reputation and financial stability specialise in commercial flooring projects throughout London and the south-east as well as occasionally further afield throughout the UK. We are seeking an experienced Quantity Surveyor who has ideally worked within a flooring contracts orientated role within one or more of our clients core areas of business, namely office fit outs, educational establishments, Health care or residential sectors. We are seeking an experienced Quantity Surveyor who will take responsibility for the Commercial activities of our clients Flooring Division, Submitting Applications, Managing Materials and Agreeing Final Accounts and such like. The role will suit someone with a Solid Quantity Surveying background from within ideally a Commercial Flooring Contractor though consideration will be given by my clients to candidates with strong transferable skill-sets. Full details are available on the specifics of the role but “Experienced QS” pretty much sums it up!The Package for this position is excellent dependent on experience and will be in the region of £40k for the successful candidate. For Immediate Consideration for this role please forward your CV (In Confidence) to [email protected]carpetrolesuk.com or follow the (Keep Calm and Apply Here!) links below on this page. If you wish to discuss Justin Kelly can be reached on 0844 4153054. 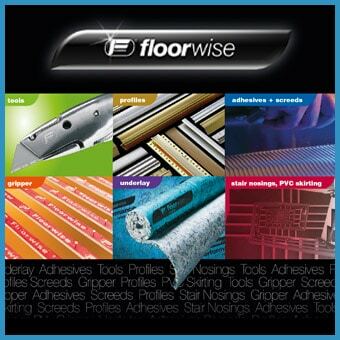 Carpet Roles UK are dedicated recruiters to the UK Flooring Industry.